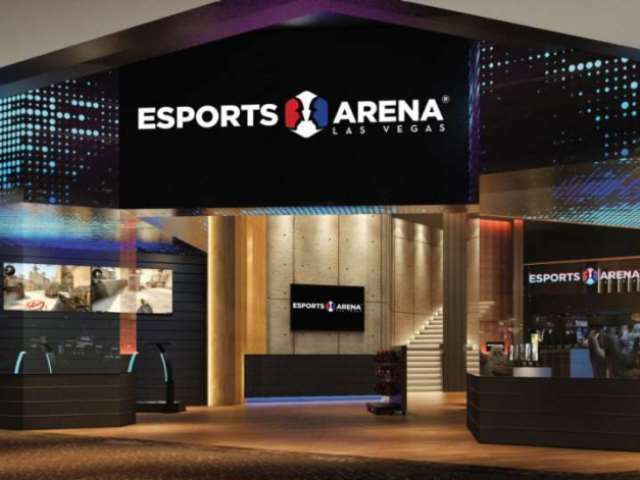 Las Vegas will play host to the League of Legends All-Star 2018 this year, locking in on Esports Arena Las Vegas from Dec. 6-8 this year. This year’s event will draw from a pool of around 64 All-Stars including: a pair of pros from each competitive region, as voted by fans; two or three League Partners (streamers, prominent LoL community members, etc.) from each region, selected from the League Partner Program; and four pro player “All-Star Invitees”, chosen by Riot after the conclusion of the fan vote. Voting will open on 10/17 and stay open for approximately a week, with participants taking part in the All-Star 1v1 Tournament, a Charity 2v2 Tournament, Regional Rivalry Show Matches, East vs West Bo5, and Mixed-Team Alternate Game Modes. Las Vegas will also play host to the 2019 CWL Las Vegas Openfrom Dec. 7-9 at Hard Rock Hotel.